Albert Memorial on cloudy sky background, London, UK. 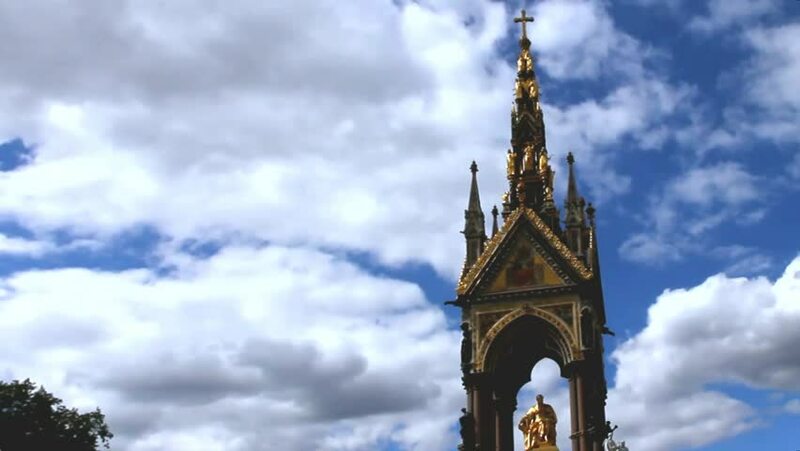 hd00:12Albert Memorial on cloudy sky background, London, UK. hd00:24Albert Memorial on cloudy sky background, London, UK. hd00:06Albert Memorial on cloudy sky background, London, UK. hd00:24LONDON, UK - JUNE 3, 2015: Unidentified tourists near Albert Memorial on cloudy sky background, London, UK. hd00:13Albert Memorial on cloudy sky background, London, UK.